Subtitled "God's Time is the Very Best Time," the text consists of different Bible verses of the Old and New Testament, as well as individual verses of old church songs by Martin Luther and Adam Reusner. 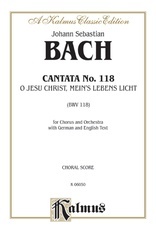 There are two distinct parts to the cantata: the view of the Old Testament on death shown in the first part is confronted by the second part, representing the view of the New Testament; the separation of the old by the new determines the symmetrical structure of the cantata. 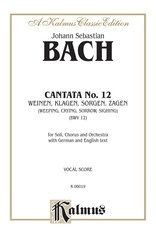 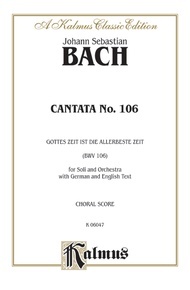 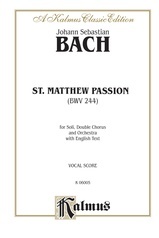 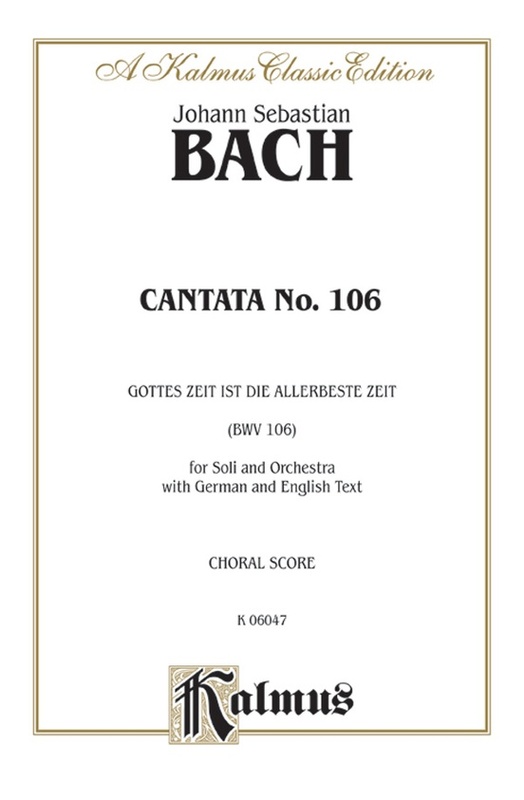 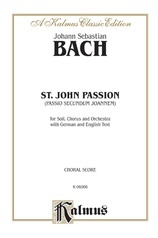 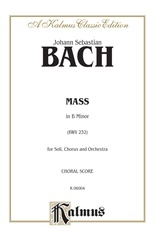 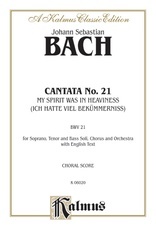 This is the choral score of the work, with English and German texts, and with piano accompaniment. 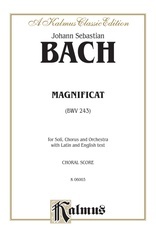 37 pages.